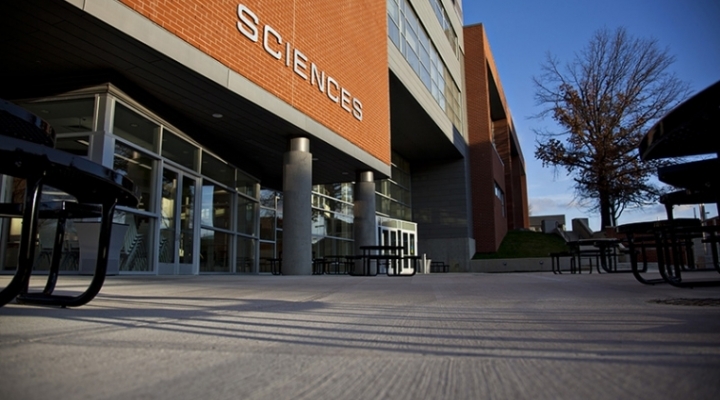 The Department of Chemistry with the Forensic Science Program moved into their new home in January 2012. 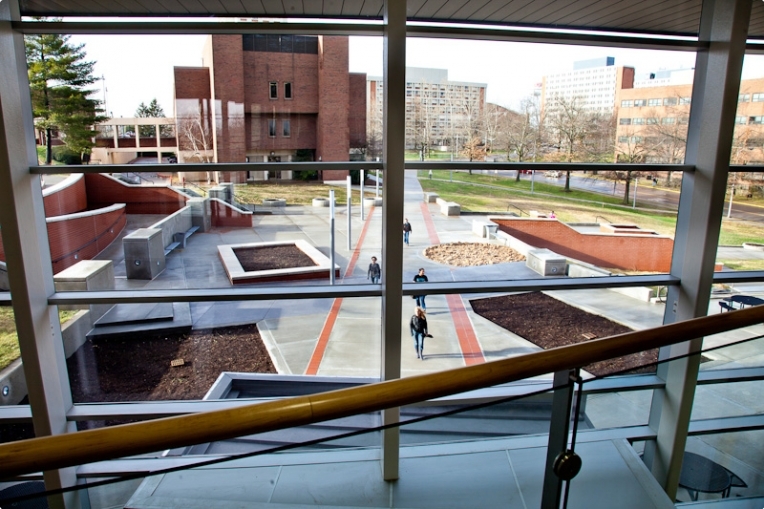 The newly constructed Science Building offers state-of-the-art teaching and lab spaces. If you have an opportunity, please come by for a visit. In addition, the chemistry department has a fully functional Chemistry Stockroom and spaces have been equipped with many types of Instrumentation.